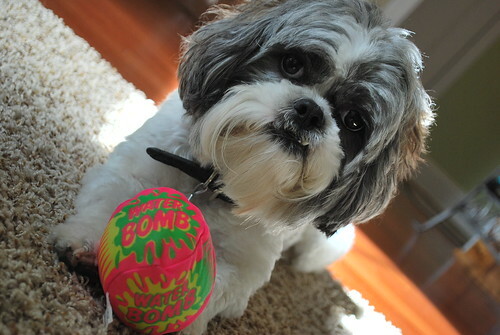 He's Da Bomb, originally uploaded by McGillicutty1. This is the other man in my life... and I love him. Thank you and good day!!! LOL! He is the cutest dog! I love him too! He just couldn't get any cuter, could he?